Challenge your grip strength and target your forearms with Body-Solid tools' BSTNG nunchuck grips. Use nunchuck grips (also known as grandfather clock grips) for pull-ups similar to the classic towel grip Pull-Up or add them to a rig for a challenging Monkey bar course. 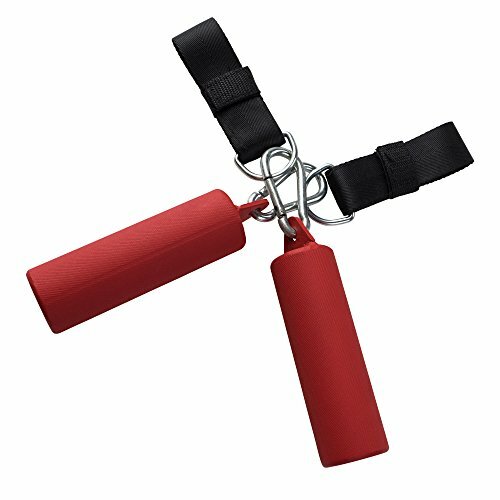 These state-of-the-art nunchuck grips provide high-level grip strength workouts but also offer targeted forearm movements similar to a rope climb.